Are you looking for a delicious pork recipe with a difference? If you are, you’ve found it! Here’s my pork loin with white wine and sage pesto for you to enjoy. 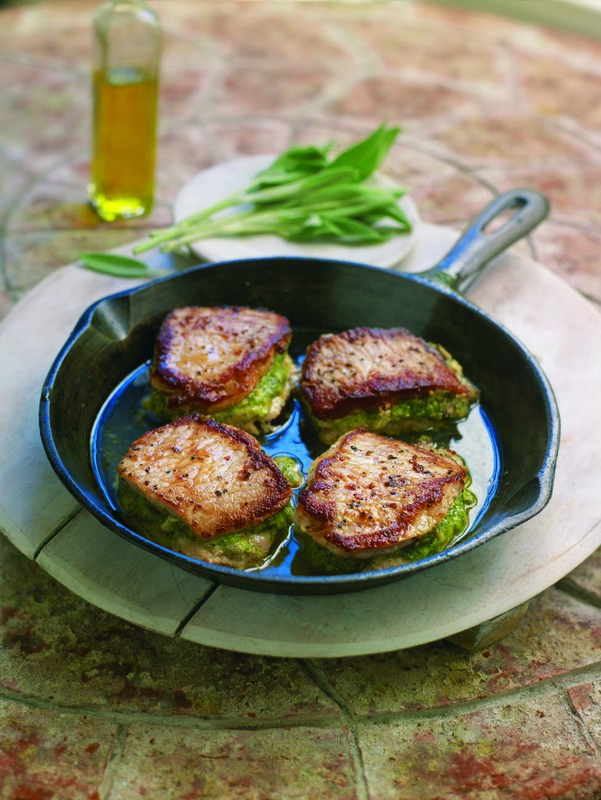 Feast your eyes on the finest pork loin with white wine and sage pesto! It’s straightforward and fun to make this great dish. Simply follow the instructions below and get the perfect result. Wash the sage leaves and place in a food processor with the almonds, garlic, cheese and 2 tablespoons of the oil. Blitz for 20 seconds to create a smooth sage pesto. Use a sharp knife to make small cuts on the edges of the pork slices to prevent them from curling when you cook them. 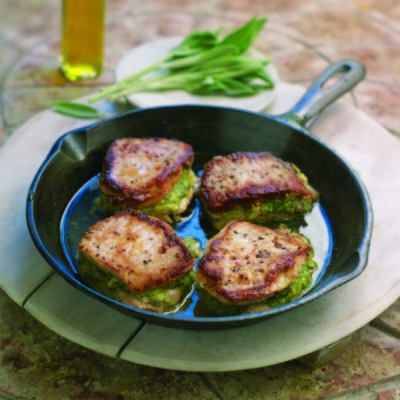 Spread the sage pesto on eight of the slices of pork and cover with the remaining eight, creating a sandwich effect. Heat the remaining oil in a large frying pan and fry the pork ‘sandwiches’ on one side for 2–3 minutes. Turn the meat over and continue to cook for a further 2 minutes. Season with salt and pepper. Pour in the wine and continue to cook for 4 minutes, turning the meat at least once more. Serve immediately, allowing two ‘sandwiches’ per portion and accompany with your favourite crispy salad. 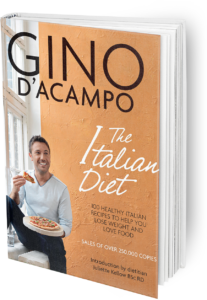 Once you’re done, simply sit back and enjoy your pork loin with white wine and sage pesto and don’t forget to check out other great authentic Italian recipes including great antipasti recipes, Italian pasta recipes, Italian soup recipes, Italian beef dishes and authentic pizza recipes.